I have always been interested in the criminal justice system, and like many fresh high school graduates had the idea of being a lawyer on the table. But I find Criminology much more interesting, so I am now pursuing that route! I am currently pursuing a Master’s degree. After that? I would like to get into an institution to continue doing research in the field of Criminology. Oh gosh….probably hot wheels cars! Poutine. Definitely delicious, glorious poutine. A close second would be tacos! I’ll go with 90s musician….Rage Against the Machine! 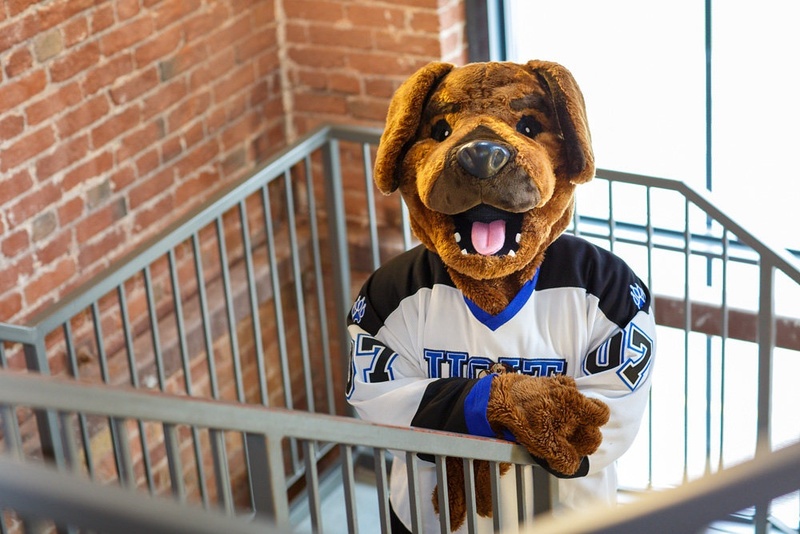 I really enjoyed Chris’ blog on Top 5 reasons he loves UOIT, it helps that Chris is a stand-up guy! If you could have met anyone in the world who would it be? Either MLK or Malcolm X. Speaking to either of them for even 5 minutes would make me a significantly better person! Oh god can I cheat and say DQ Treatza pizza? But if I had to choose, pizza. Buster Rhino’s Southern BBQ! Amazing food, and great craft beer! Favourite place to hang out on campus? You’ll almost always find me on the 2nd floor of Charles, hanging out in the lounge. Don’t stress. Don’t be afraid to ask questions. Upper year students are your friend. It will all work out in the end! Stay tuned for Ryan's food blog posts this year.